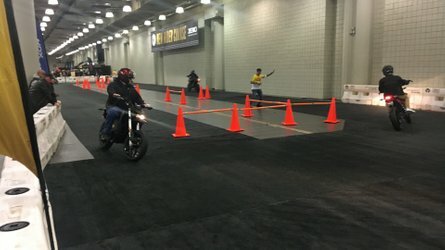 Over the years, I’ve had more than two dozen motorcycles and a good many of them were equipped with metallic chain for a final drive system. Chains have a number of advantages: They are versatile, fairly tough, relatively light weight and relatively cheap—at least where the run-of-the-mill consumer varieties of chain are concerned. They also have a number of disadvantages including the need for grease-gob sloppy frequent maintenance. Yes, the joys of metallic final drive chains can be swamped by having to deal with gunk slung off the chain onto anything in range, the frequency of cleaning, and lubrication requirements and the mess of having to carry out those requirements. 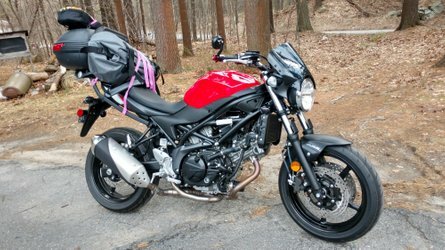 There is no perfect way to carry out the clean and lube process without having some grime and mess to go along with it, but I've had some of the best and easiest results using a tooth brush. 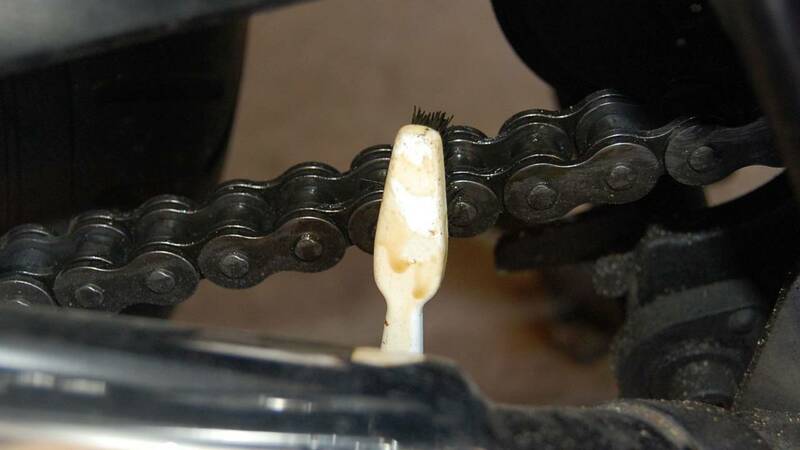 The beauty of using a toothbrush is that it minimizes lubricant product waste by getting nearly all the lubricant on the chain with very little lost to drip-off or overspray, and it also does a lot for loosening up caked on crud to help keep the chain clean. 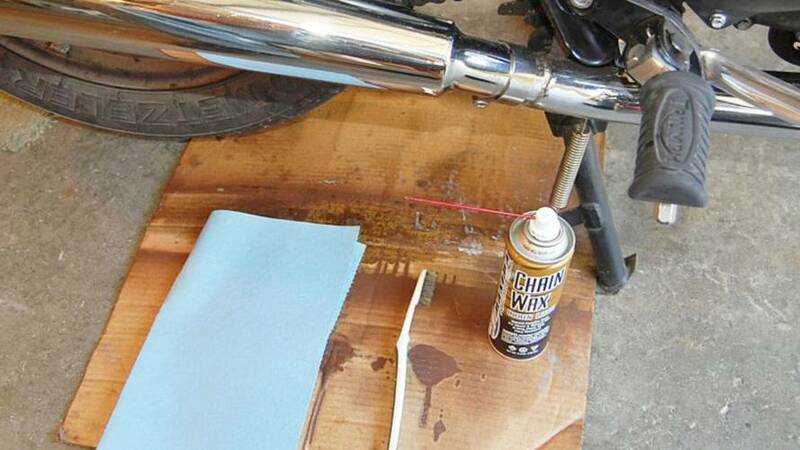 Minimizing overspray keeps the gunk off your rear tire, rim, frame, and with a little luck, you. Here’s the approach: If the bike has a centerstand, set it up on that, put down a piece of cardboard or newspapers under the chain, have an old towel handy, your chain lube of choice and a toothbrush. Spray (or otherwise apply) the lubricant to the brush and give the top and bottom roller surfaces and sideplates a good scrubbing with the brush. That will loosen grit and grime and then, when you have the crud looking fairly liquefied, take the towel or rag and clean the residue off the chain until you’re back down to bare metal. You may prefer to use a separate chain cleaner instead of the lubricant as a first-step cleaning agent—that will work as well. I prefer to use the lubricant as a cleaner/liquefier of the caked on gunk and grit because it eliminates the possibility of any chemical incompatibility between the cleaner and lubricant. It also prevents there being any chance of the cleaner itself adversely affecting the 0 or X rings in the chain. 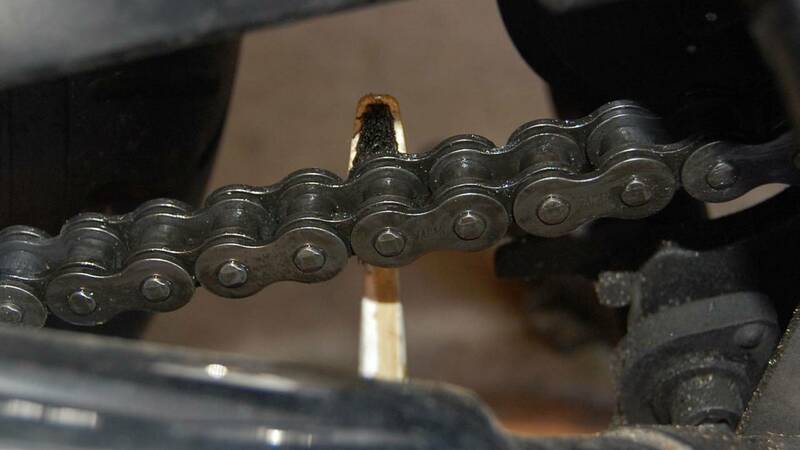 Always check manufacturer’s recommendations on what to use to clean and lubricate the chain on your bike as well as the mileage intervals for doing it. 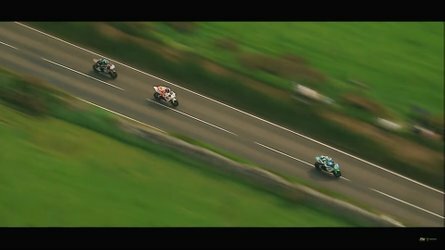 Clean, lube and adjust the chain more often in hard use or off-road, sandy, dusty, muddy riding conditions. 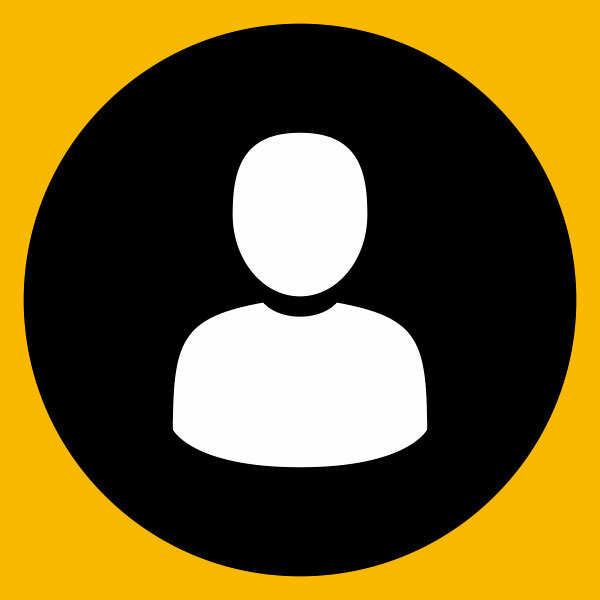 It’s a good idea to get some rubber, nitrile or vinyl gloves for doing this because some of the grime will get on your hands. Depending on your lubricant chain cleaner of choice, you could have a skin or even more serious allergic reaction. Also, if you have ever reacted to the kind of vinyl used in gloves, keep that in mind in picking those out as an allergic reaction to that can be serious as well. 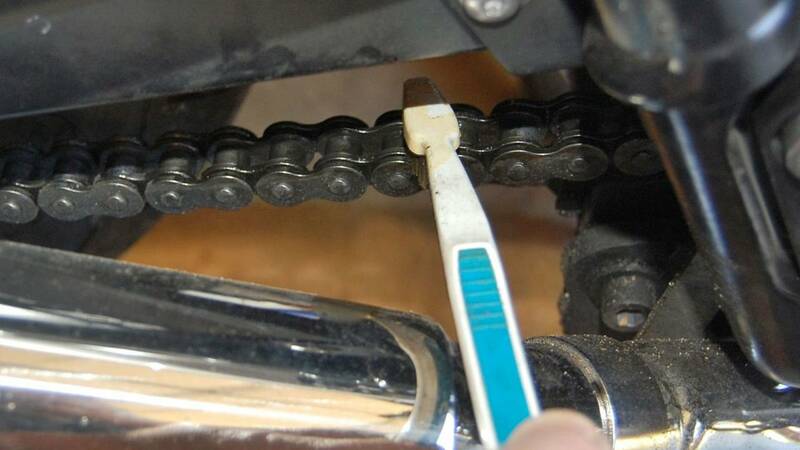 After the chain is good and clean, repeat the process on the cleaned chain, applying a liberal coating of the lubricant to the chain on top and bottom roller surfaces and side plates. This is another advantage of using a toothbrush to clean and lubricate. 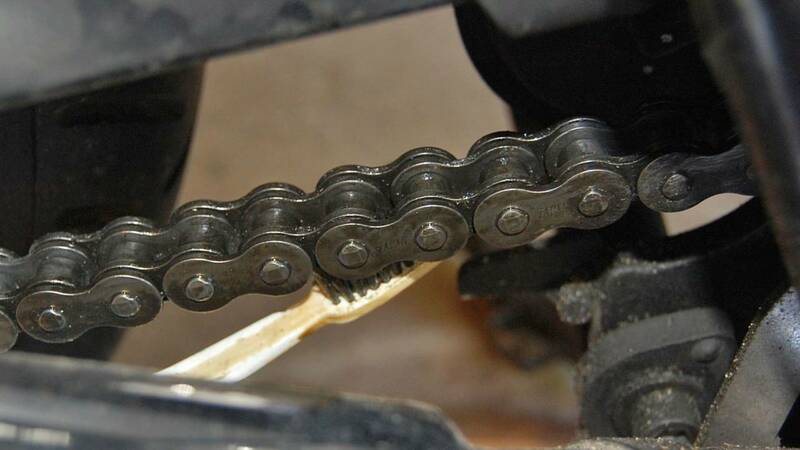 If you can find a reasonably good access point to the chain, you will be able to do justice to all four sides of the chain, which you may not be able to do very easily if you simply try to spray the lube on. Keep at it until you have a clean, totally lubricated drive chain. While you’re at it, this is a perfect time to check the chain tension at various points and, if necessary, adjust it. Also, inspect the chain and sprockets for wear, damage, loose side plates, cracked rollers and so on. It’s much easier to spot the potential for chain failure and prevent it by replacing the chain and sprockets now than having a chain failure 300 miles from home in the middle of nowhere. 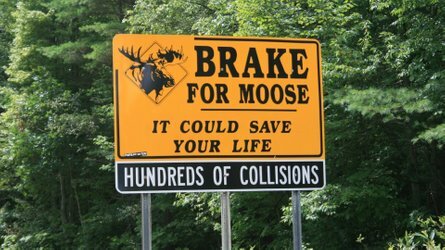 Ride safe, have fun and give that hard-working, taken for granted drive chain some attention once in a while!